Canadian Waterfowl Hunting simply does not get any better than this! 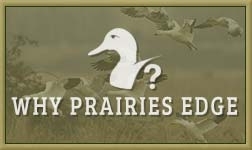 Located in Saskatchewan, Canada, Prairies Edge Outfitting is a world class waterfowl hunting outfitter, providing fantastic opportunities for duck and goose hunting in Saskatchewan's top waterfowl hunting region. Every year hunters travel from around the world to experience Saskatchewan duck hunting and Saskatchewan goose hunting - this is the adventure of a lifetime. 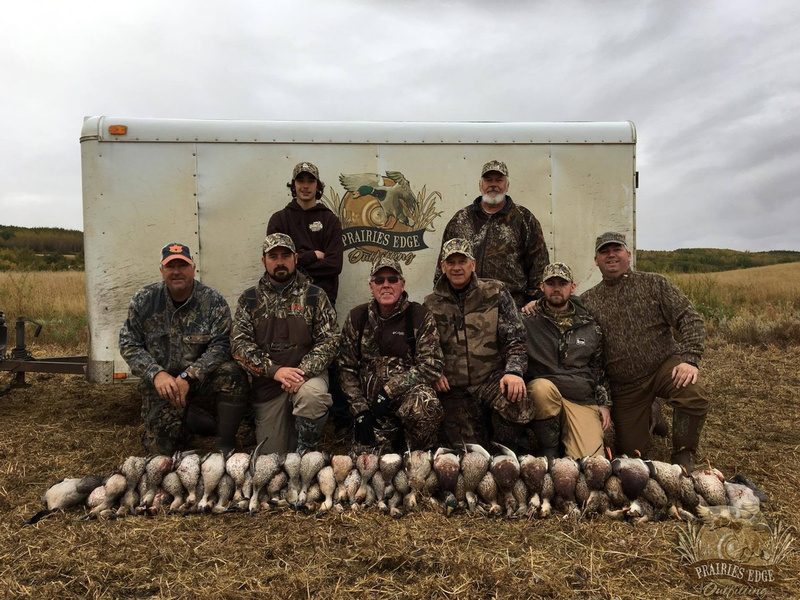 Saskatchewan is known as the best waterfowl hunting in the world for a reason and if you want to experience the best hunting in Saskatchewan with the best outfitter in Saskatchewan, Canada, come hunt with Prairies Edge Outfitting! 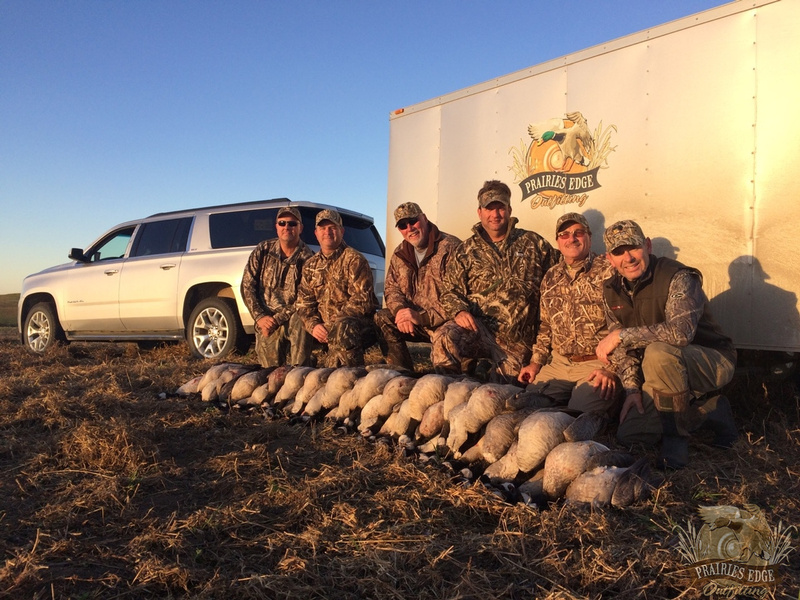 First class meals and accommodations, nothing but the best gear and highly experienced professional guides and competition callers make us the outfitter of choice for a high class, high success rate waterfowl hunting trip to Saskatchewan. 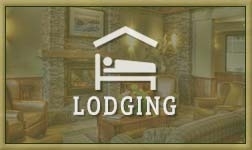 Great hunting opportunities and luxury accommodations in Saskatchewan, Canada. 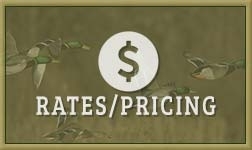 Ranging from huge Canada geese finishing right at your feet, to clouds of mallards and pintails diving into the decoys, to skies filled with endless flocks of snow geese and specks as well as sandhill crane hunting; Prairies Edge Outfitting offers the best of the best when it comes to waterfowl hunting in Canada! 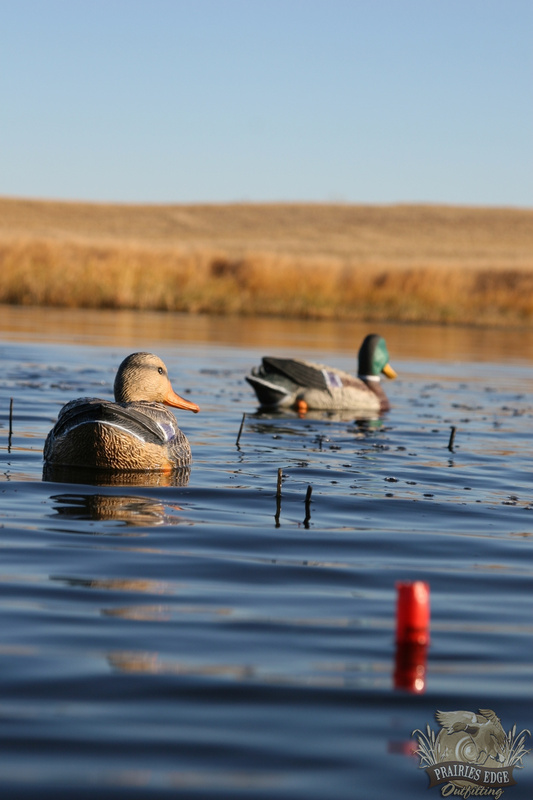 Saskatchewan duck hunting is world famous for a reason and Prairies Edge Outfitting would love to help you experience it first hand. We pride ourselves on offering our clients an extremely high quality, organized, professionally outfitted, waterfowl hunting experience by using top notch gear, working harder, scouting daily and hunting one of the very best waterfowl hunting areas in all of Canada. To do Saskatchewan waterfowl hunting right you need Saskatchewans finest waterfowl outfitter and guide, Prairies Edge Outfitting. The waterfowl hunting outfitter you choose will make or break your duck & goose hunting experience, so make sure you choose wisely! 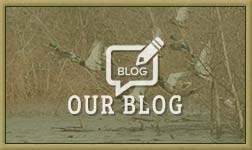 Click Here to read about why you should choose us as your go to waterfowl hunting outfitter and guide in Saskatchewan, Canada. 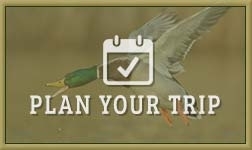 Book your Saskatchewan Duck and Goose Hunting Adventure Today! 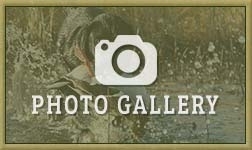 Saskatchewan, Canada's best duck hunting, goose hunting guides and outfitter! Browse through the website for more goose and duck hunting information or contact Prairies Edge Outfitting today to book your very own Saskatchewan duck hunting and goose hunting adventure. 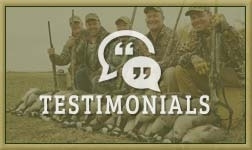 Many of our past hunters have great things to say about us so check out the testimonial page or look at our photos from past hunts. Saskatchewan, Canada is calling you to come and enjoy the best waterfowl hunting available anywhere so come on and let us take you on the waterfowl hunt that you will never forget. Space is very limited due to the high number of clients that return to hunt with us every year so for the best availability we suggest booking your Canadian waterfowl hunt as early as possible. 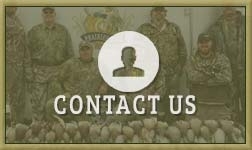 If you have any questions or need anything at all please do not hesitate to email us or call Mike.